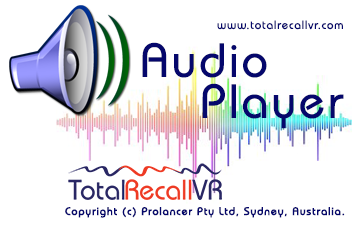 Total Recall VR | Professional audio logging and call recording systems. 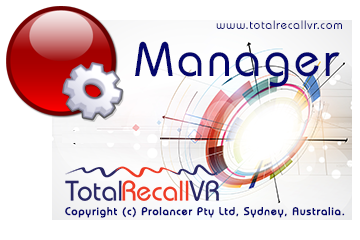 Total Recall VR is an engineered enterprise and carrier grade audio logging and call recording appliance that is based on innovative combination of in-house, commercial and free-to-use technologies. It is backed by the talent and enthusiasm of the Prolancer team of great application, systems and product engineers and a reseller network that spans many countries worldwide. With reseller partners in many countries worldwide, it is easy to find one near you to discuss your voice logging and call recording needs. In the unusual event that we don't have a reseller partner near you, then you can always contact us directly. Record analogue, ISDN (E1/T1, Q.931) and IP (SIP, SIPrec, Cisco™ Built in Bridge (BiB), H.323 ...) telephones. Record analogue and DMR (RoIP, Omnitronics™ RoIP, Tait™ VRP, Hytera™ HDAP...) 2-way radios. 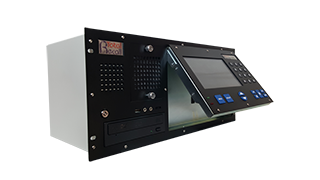 Record analogue and IP (AoIP, SIP, SIPrec, RTSP ...) intercoms and emergency help points. Record analogue and IP (RoIP, SIP, RTSP...) public broadcast radio. 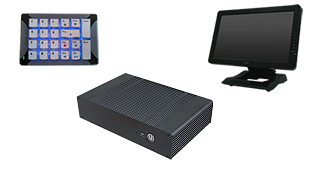 Record analogue and IP (AoIP, SIP, SIPrec, RTSP ...) public address and announcement systems. 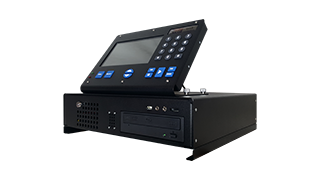 Record analogue and IP (ED-137, VoIP, RTSP ...) air traffic management (ATM) and control (ATC) systems. 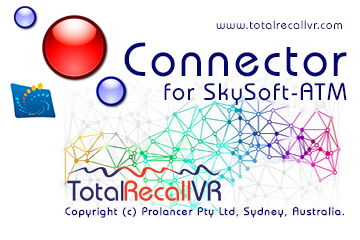 All recorders in the range of Total Recall VR products include all software features, 2 years warranty and the same exceptional customer service and support. All you need to do is decide on the type and number of recording channels and hardware redundancy options. Alternatively, if you prefer a Total Recall VR that runs on a hardware platform of your choice, then send us the hardware specification and we will build a Total Recall VR based on it and our latest LinX technology. 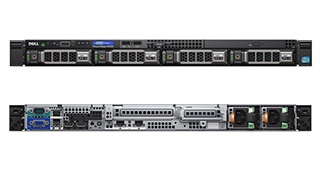 You can supply the hardware to us, or we can source it for you. 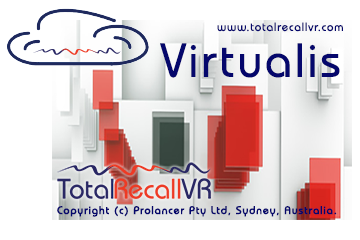 Finally, if you prefer a hosted cloud-based recording solution, then why not consider one of our Total Recall VR Cloud plans. 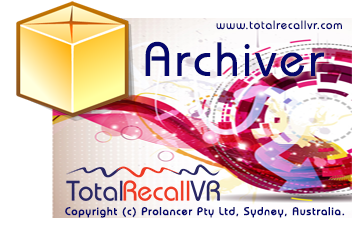 A full range of Total Recall VR PC applications are available to add value to and improve your experience with your Total Recall VR recorder. 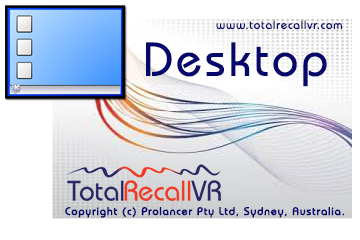 Integration with business systems and other voice processing platforms is also a breeze with generic Total Recall VR connector PC applications. All-in-one application. Use user permissions to control access to individual features. 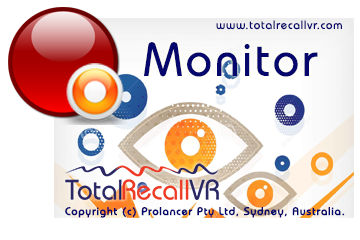 Real-time monitoring, instant recall, recording exploring and replay, event reconstruction and more. Recording exploring and replay, event reconstruction, integrity checks and more. Recorder and PC application configuration, maintenance and status monitoring. Recording replay, export, integrity checks, visual waveform and more. 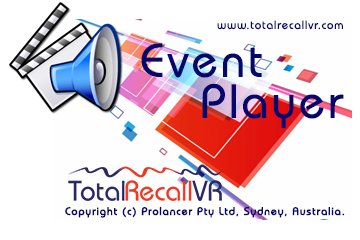 Event reconstruction, replay, export, integrity checks, visual waveform and more. Archive integrity checks, repair, reconstruction, conversion and more. Near real-time archiving of recordings from multiple recorders into a single (mega) archive. Near real-time export of recordings from multiple recorders into standard file formats. 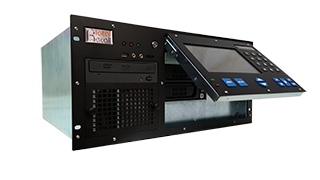 Integration with SkySoft-ATM SkyRec systems.